We don’t just build pools; we build long-lasting personal relationships with our clients. Darrell, founder of River City Pools, brings 20+ years of industry experience in swimming pool builds, renovations and pool/spa maintenance...big or small, we do them all. 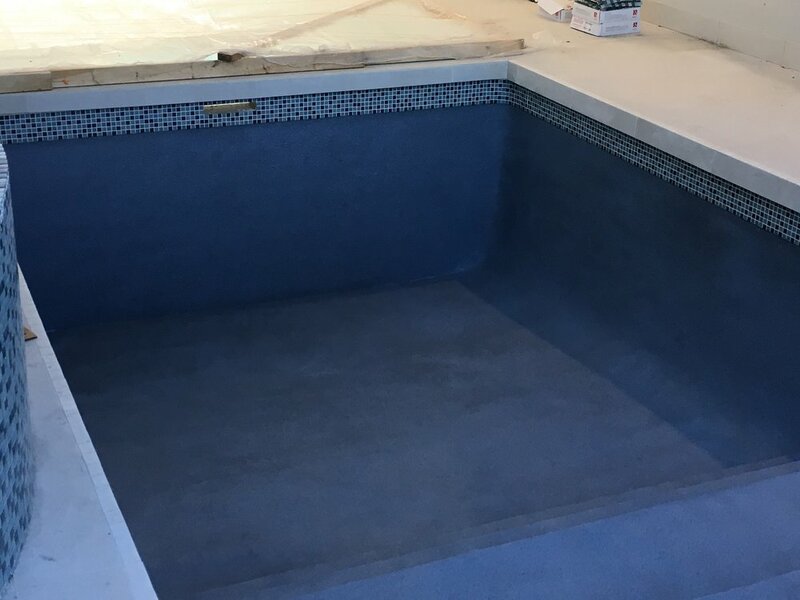 If you own or manage a commercial or residential pool/spa and live in the Calgary area, there’s only one company you need to call for service, maintenance, and construction.